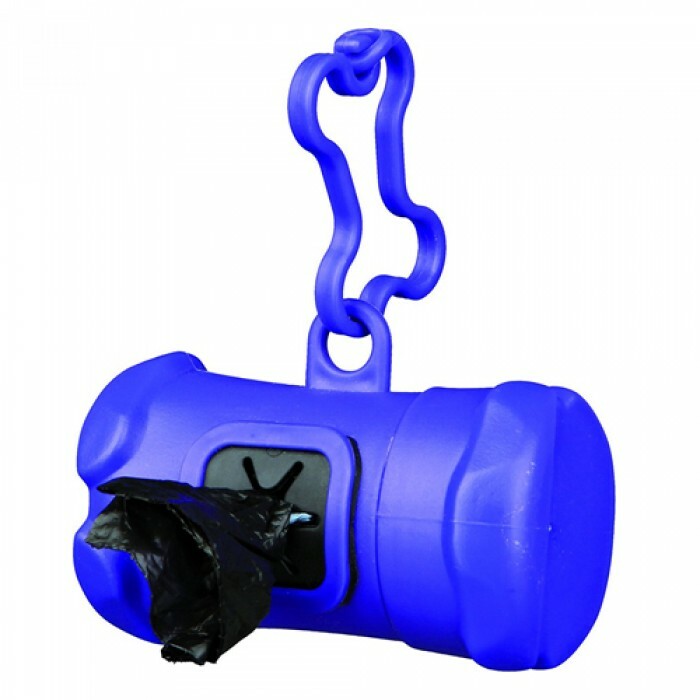 Product Details- Material- Metal attachment strap, Pickup bag dispenser Size-Large. Product Information - Doggy Pick Up is a practical dispenser dog dirt bags. These bags are made of plastic and can be carried over long walks without soaking through. Doggy Pick Up can be attached to the lead or collar of the dog, as well as to the dog walkers trouser belt. Usec- Spread the dog dirt bag out and place it over your hand like a glove. Pick up the dog dirt and dispose of the closed bag in the nearest rubbish bin. Bottom opening makes it easy to pull the metal attachment strap ideal for walks quick, easy and clean to handle.